Due out on July 26 in Japan. 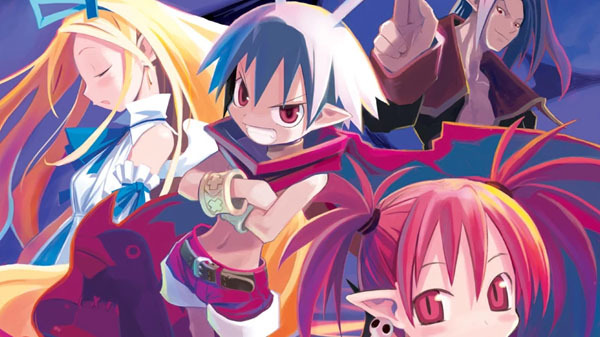 Original 04/10/18 at 7:12 a.m.: The January-announced Disgaea: Hour of Darkness remake is called Disgaea Refine and will launch for PlayStation 4 and Switch on July 26 in Japan, the latest issue of Dengeki PlayStation reveals. A 9,200 yen limited edition including an original soundtrack, daily desktop calendar, and special-make box will also be released. 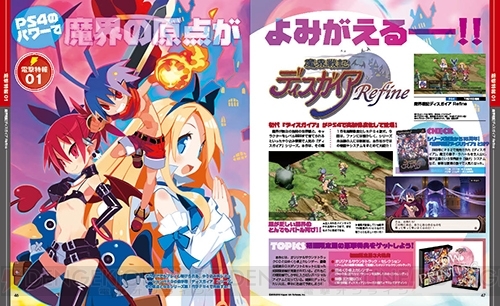 Update 04/11/18 at 3:05 a.m.: Dengeki Online has gone up with an online preview of the Disgaea Refine coverage in this week’s issue of Dengeki PlayStation, officially confirming it for PlayStation 4 and Switch. Here is the preview scan.